Real Auto Tips. - Do you need the great scooter motor this day? 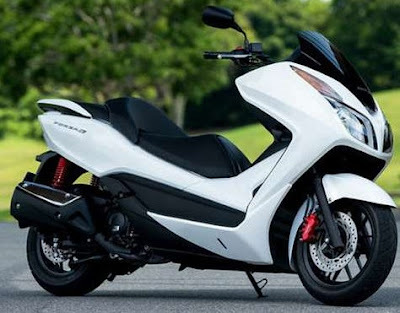 It is not wrong that you choose the great scooter from Honda motor. It is because Honda motor has been launching new great scooter that named Honda Forza that using V-Matic transmission. 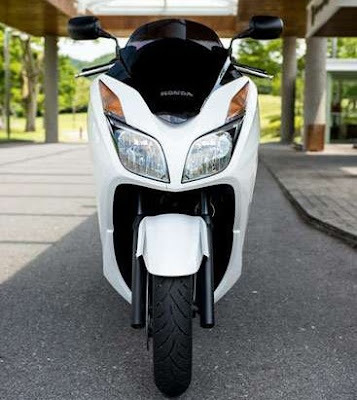 Honda Forsa motor holding 279 cc engine with a trunk that can carry two helmets. Reinforced the new four-stroke engine with a single cylinder capacity of 279 cc (rounded to 300 cc), the motor is still a big man, although efficient motors. Because the level of efficiency reaches 41 km / liters. For the standard variant, Honda Forza Si is removed from the price of $ 5540 USD. While the version that is equipped with ABS removable starting price of $ 6150 USD. 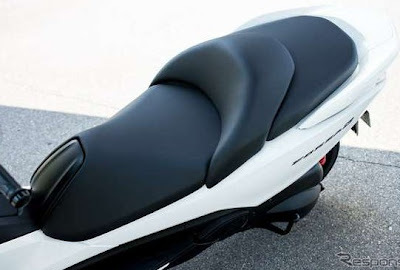 Meanwhile, to facilitate their owners, the Japanese scooter also has a 53 liter capacity luggage compartment under the seats which is enough to store two helmets. 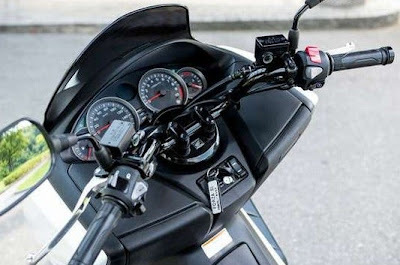 Honda Forsa using V-Matic transmission, this bike is not too difficult to use. Just simply turn on the machine, rotate the threaded gas and the motor was running..